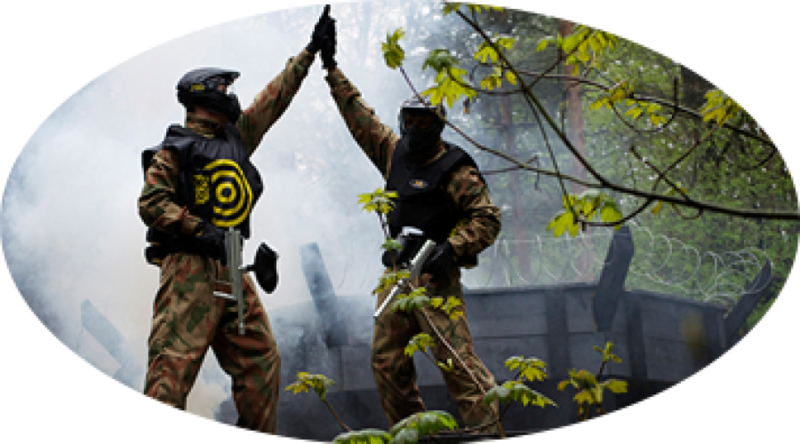 A classic stag party activity, paintballing is a perfect activity for a group of lads to work up a thirst and get the party going. 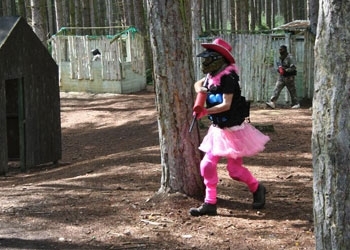 Team deathmatch, capture the flag, defend the base, free-for- all, or just team up for a Stag hunt. This is guaranteed to be a great fun activity, with plenty of war stories to tell for years to come. Take in the beautiful views of Carlingford as you run, shoot and hide! Defend your base from oncoming attacks and plan strategies! 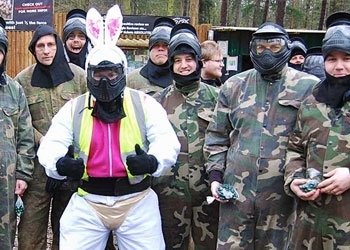 Unite as one and hunt down the Stag/Hen and cover him/her with paint! This would be a truly memorable experience for all. You will be provided with overalls and a helmet we recommend wearing light clothes as running around with the overalls on can get very hot, please make sure to bring wellies our old shoes with you. Team deathmatch, capture the flag, defend the base, free-for- all, or just team up for a hunt. This is guaranteed to be a great fun activity, with plenty of war stories to tell for years to come.